See service advisor for details. Price plus tax & disposal fee. Please present coupon at time of write up. May not be combined with any other offer. May not be redeemed for cash. See your Service Advisor for details. Please present coupon at time of write up. May not be combined with any other offer. May not be redeemed for cash. See your Service Advisor for details. May not be combined with any other offer. May not be redeemed for cash. Please present coupon at time of write up. If you're looking for a way to keep your new or pre-owned Toyota in tip-top shape at a great deal, our team at Steet Toyota of Yorkville is here to lend a hand. 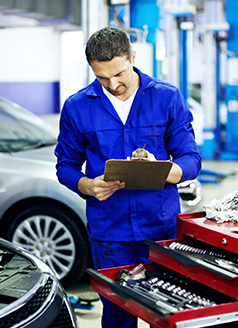 We offer a wide array of services to help you keep your vehicle running smoothly from simple checkups to more complex repairs. Not only that, but we also offer an ever-changing array of service specials to help you save money on your vehicle's appointment. 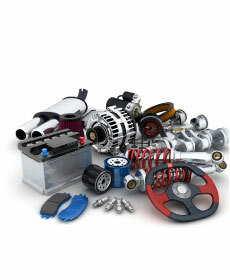 This page houses a variety of service specials and coupons for all sorts of maintenance and repair items. 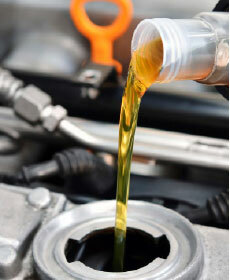 Is your car due for an oil change? You might find a special that grants you a discount on your next visit to our service center. Do your tires need attention? You may snag a coupon for a wheel alignment or other tire service. These specials are always changing, so be sure to check back frequently! If you have questions about any of our service specials, you can click the Request More Info button. After you submit the contact information form, we'll get back to you as soon as we can to provide more information. If you know someone else who might benefit from our service specials, you can also Email A Friend directly from our site and make their day with a spectacular deal on auto service! Ready to make a service appointment at Steet Toyota of Yorkville? Schedule service online, call us at (877) 384-6136, or pay us a visit at our Toyota dealership in Yorkville, NY!